Michael Kahn has been one of Charlotte’s leading silent philanthropists for several years, working with several organizations including Alexander’s Children Center, Children’s Miracle Network, Special Olympics, and several others. In addition to being a third generation owner of Empire Distributors, Inc., Mr. Kahn also is owner of the Charlotte Checkers and a minority owner of the NHL’s Carolina Hurricanes. He is a die-hard Georgia Bulldog fan and has supported many different ventures with the University of Georgia, including several scholarship endowments and facility upgrades. 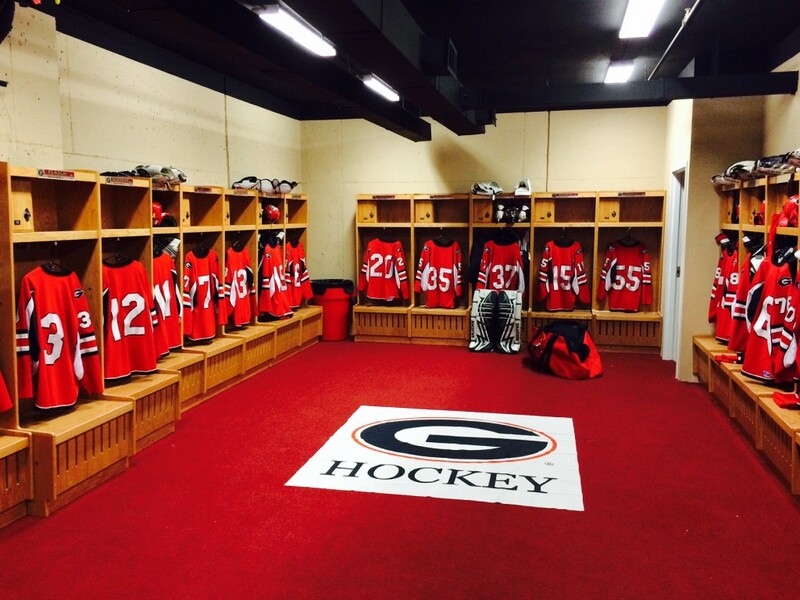 The UGA Hockey Program is grateful for the support of Mr. Kahn and his family.